A few extra specialist services..
With regards to our colour grading services, we colour grade in Da Vinci Resolve. 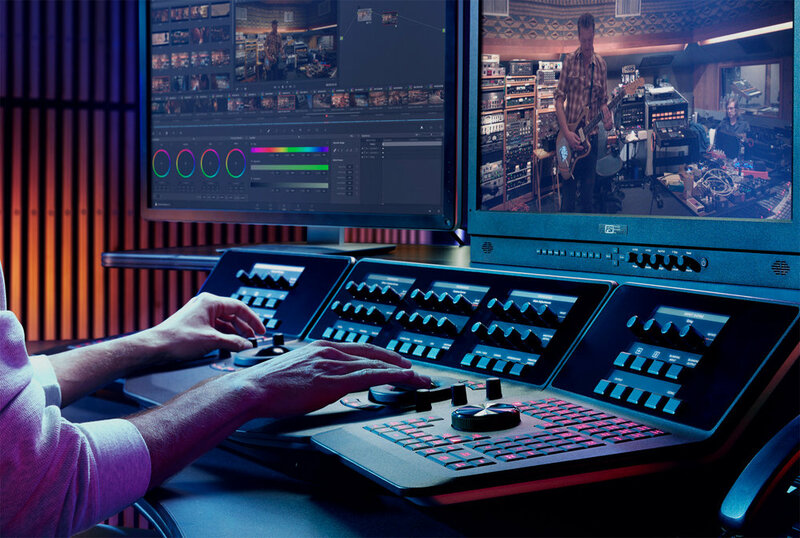 If you edit in a different NLE, you can export your work as an XML file and we can work from that or, even easier, export your project as ProRes 422 HQ, ProRes 444 XQ or DNxHD, and we can work from that too. Our NLE separates the video file into its individual shots during importing. Contact us for further details.